Fragment에서 Context를 받고싶은데요. 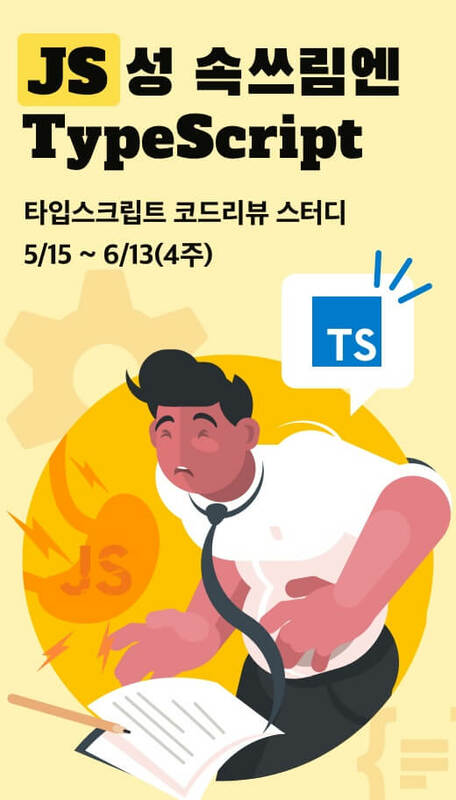 데이터베이스 생성자에서 Context를 받으려고 getApplicationContext()도 써보고 FragmentClass.this도 써봤지만 안되네요.. 어떻게 하면 될까요?? Fragment에서 getActivity()를 쓰시면 액티비티를 받아올수있어요 이 액티비티가 Context에요.